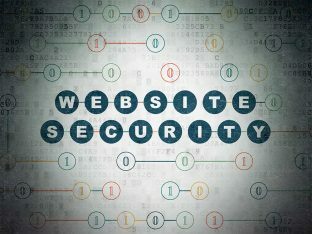 It’s 2017: How Secure is Your Website? 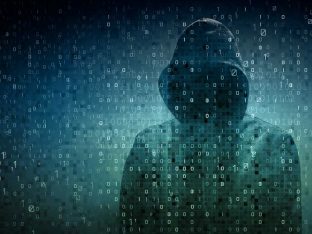 The best up-to-date guide for general website security. 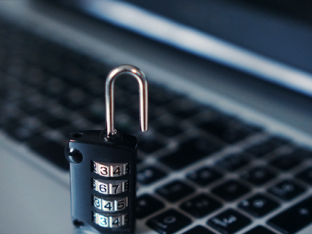 Follow these 7 best practices to ensure your website is protected and safe.